Construction of a new park-and-ride in north Glendale to meet the transit needs in the north Valley. 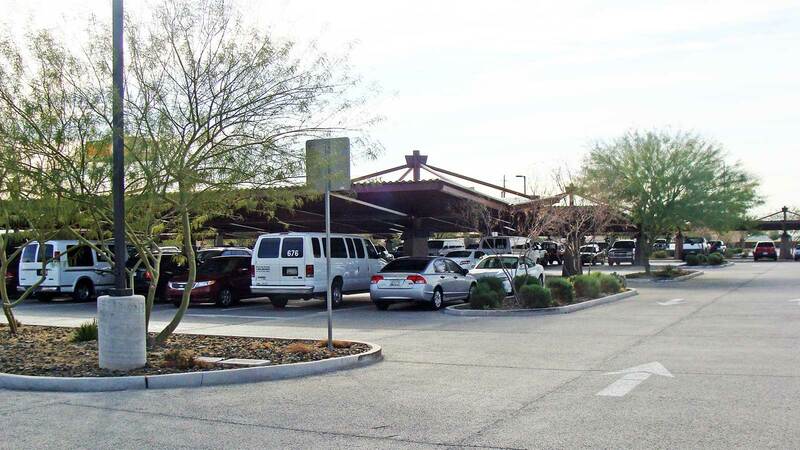 Valley Metro, in partnership with the cities of Glendale and Peoria, is conducting a study to identify a park-and-ride location to serve riders of Express Routes 573 and 575 to meet the transit needs in the northwest Valley. The park-and-ride will serve multiple local and express bus routes. Improvements are necessary to enhance the quality of transit service and support growing ridership.